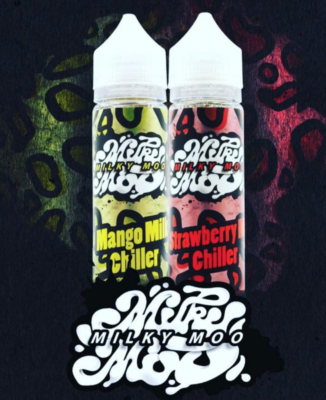 Milk Chiller E-Liquid by Milky Moo. 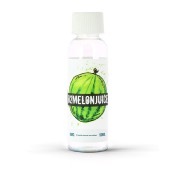 A milkshake flavour with an added 'chill' factor. Strawberry Milk Chiller: A Strawberry milkshake flavour with an added 'chill' factor. Mango Milk Chiller: A Mango milkshake flavour with an added 'chill' factor. 50ml shortfill or in 10ml multipacks.